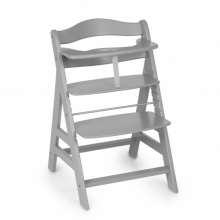 Perfect addition to your Alpha+ Highchair: as a shortener, padding or personal design configuration. 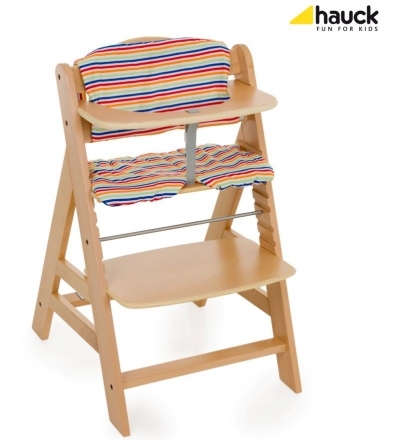 For some children, sitting on a high chair quickly becomes uncomfortable. With a seat cushion this problem can be remedied. 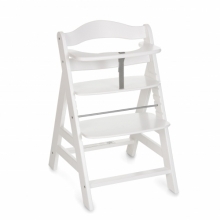 Additionally your high chair gets a cute personal design. 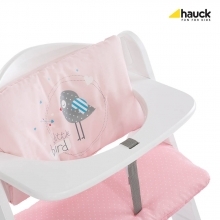 The High Chair Seat Pad by Hauck can be used as a seat shortener or padding on the one hand and makes the conventional wooden highchair to your child's personal favorite chair. 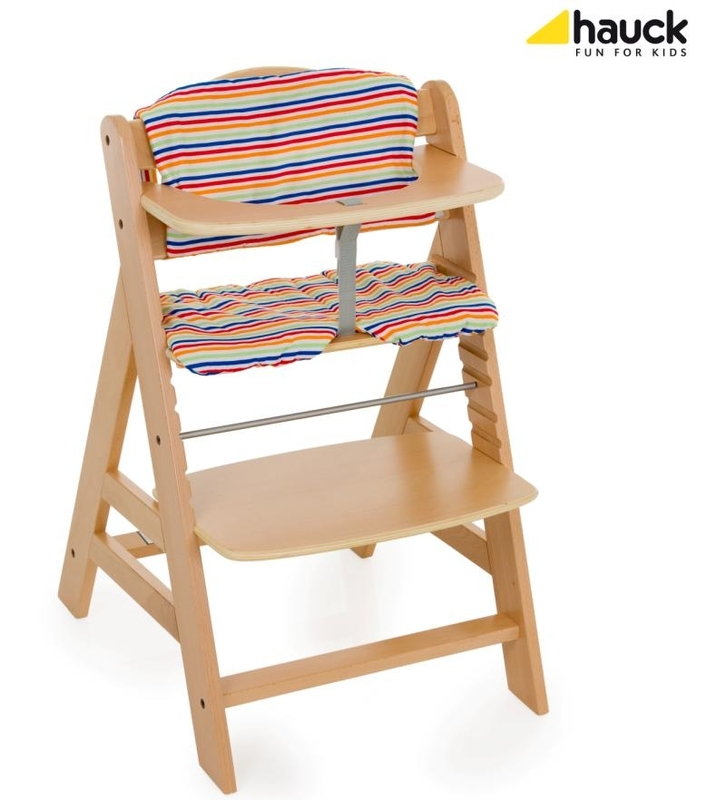 The seat pad, which is very hygienic and easy to clean thanks to the washable material, consists of two parts: a high back padding to protect the spine and a seat cushion, which can be attached to the highchair in no time by Velcro.